In the age that’s prominently dominated by online booking sites, consulting a travel agency may seem like going back to the era of dinosaurs. However, travel agents are helpful than simply selling cruise tickets and trips. Going traditionally, many travel agencies still provide top-notch services that are beyond comparison of contemporary online booking services. Especially in times of urgency, it’s just plain superior to work with a travel agent in person rather than seeking help online. In an ever-evolving market with tight competition around, travel agents have realized the importance of reinventing and transforming themselves from standard travel booking services to versatile and all-in-one travel consultants. Life has gotten busier and demanding than ever, and people have started realizing the value of vacation time. There’s no going back and repairing a vacation that’s gone wrong. And hence, to avoid this situation, consulting a travel agent will help you plan a vacation because they suggest, listen, guide, and understand. That’s what differentiates an agent from an anonymous voice or a search engine. Your work will be done by the agent – you only need to pack and go! Travel agencies with years of experience have networks and access to things that can save you a lot of money while still providing a lifetime kind of experience. Free room upgrades, beverage credits, spa services, hard-to-get restaurant bookings, priority access to places, and added amenities are just a few of the things travel agents can provide, that you can’t find elsewhere. Simply put, like any other consultant, they know more than you do. Agents know and accordingly suggest things that are not known to you – for instance, if you should be carrying a roadmap in Europe since the rental car companies do not provide them, the best hotel rooms you should have to see the best view, and if your passport should be renewed in advance before it expires. They can recommend an interesting destination on the way, a road-trip instead of a cruise experience, and an opportunity to get off the track to witness something truly beautiful. They will ensure making things right for you or go out of their way to ensure that the traveler is happy. You’re planning a trip with your group and you want everyone to book the tickets at the same time, but, co-ordination here is the challenging factor. In this scenario, you can rely on an agent to do the needful for you. A travel agent will recommend and arrange alternatives and help you to deal with any crisis situation you may encounter and put you in touch with the locals to guide you. 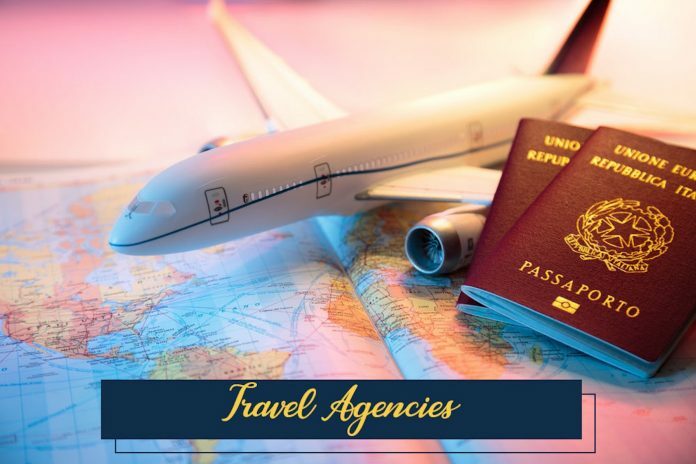 In case of a trip that involves a big group or a multi-stop trip with complex passport requirements, seeking guidance from a travel agent might be your best bet. 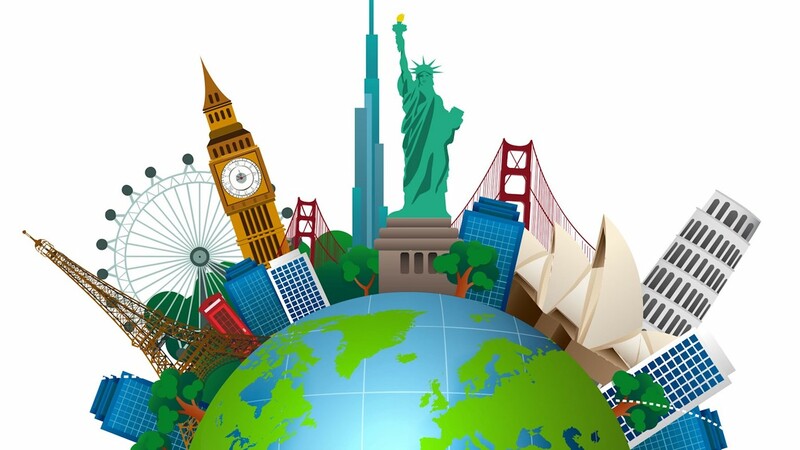 Travelers from all generations still use travel agencies. Undoubtedly, the Internet has made traveling easier, and in many cases, you may never require the guidance of an agent. But, when it comes to traveling on complex routes or destinations that are sensitive, professional agents can come to your rescue.